Have you ever tried creative visualization? It’s a powerful yet fun way to heal, send love or attract things, people or events into our lives. Some of us worry because they don’t actually see a mental picture when they close their eyes and try to visualize, and once they feel that “nothing is happening”, they block themselves by trying too hard and never continue in visualization. Don’t get stuck on seeing a clear mental picture. It’s not at all necessary to mentally see an image. While some people see very clear, sharp images when they close their eyes, others may not see any image, but instead, they sense or feel it. And that’s perfectly fine. There are two different stages of creative visualization. The first one is receptive, the other is active. In the receptive stage, we simply relax and allow images or impressions to come to us without choosing the details of them. In other words, we take what comes. 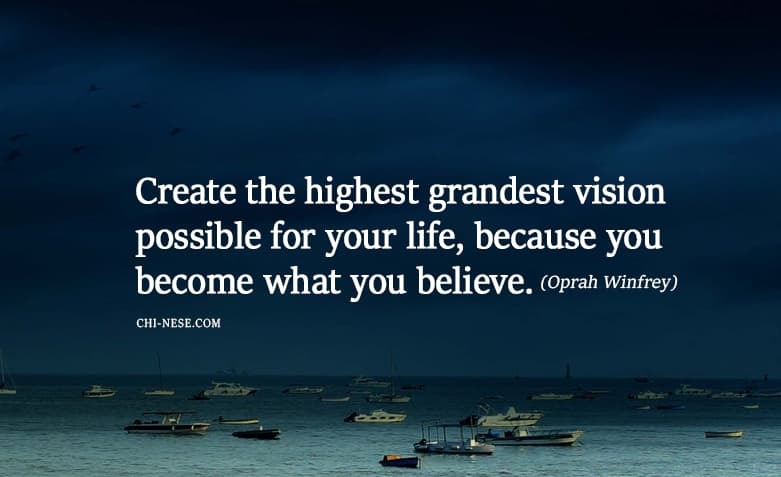 In the second (active) stage we consciously choose and create what we wish to see or imagine. This time I want to talk about active visualization and how to make it work for you. If you’ve heard that the best things in life are free, visualization is one of them. When I first started out with visualization and the law of attraction in general, I focused on money. 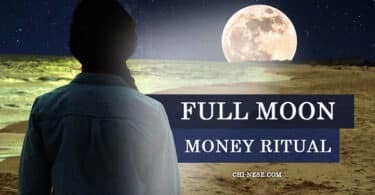 I was in a situation where I needed money, and for some reason, it seemed quite easy to attract money because it is something that already exists and whenever I wanted to tune into the energy of money, I just opened my wallet and touched or smelled the banknotes. The involvement of all human senses helped me to perceive money differently than before. I wanted to start with something easier, which was money. I began to visualize the stacks of money falling on my desk and I pictured a money printer printing one banknote after another in front of my eyes. I’ve been doing this visualization every morning and evening for several weeks, but nothing has changed in my life. I felt stuck, with no sign of change, as if my effort was useless. I decided to stop visualizing for a while, but the law of attraction was still my focus of interest number one. 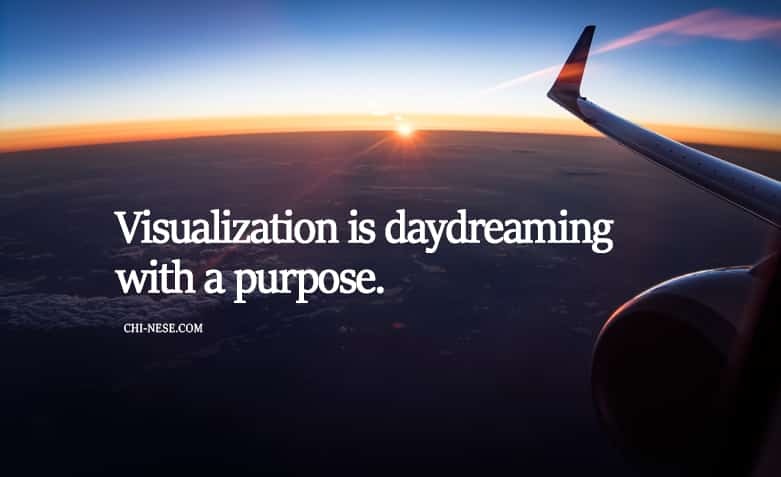 I loved the success stories of people who changed their lives using the power of visualization, and after all, I still felt deep inside that it works and perhaps I am just not doing it the right way. I have always been very determined in whatever I did. When I wanted something, I attached to my goal like a tick. And as I’ve had such strong and unwavering desire to come to the tooth of this mystery, I decided to not give up. One day, I woke up with a very optimistic mood, and right after waking up, in a waking state of mind, I told myself I want to figure out how to attract more money. This thought came to me out of blue, without any explanation. I did not understand where it came from but I immediately forgot about the whole idea. During the afternoon of that day, I found a video on youtube; unfortunately, I don’t remember the name of that video, but what I remember are the words that changed my life. So you imagine a heap of money? Of course, you are doing a great job because you are helping to make more and more heaps of the money on this planet. Now, are these heaps of money right in front of you? Did you attract them into your life? I guess not. Start imagining yourself holding a stack of money. Imagine yourself with a wallet full of money in your hands. Imagine yourself. Imagine. Your. Self. You want the money. 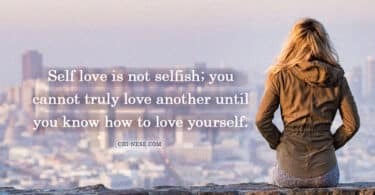 You do it for yourself. Visualize yourself with the money so the universe will know who wants them. I felt as if someone gave me a slap in the face. Such a eureka moment. That very day I began to visualize myself with lots of money, not money on my desk, not money around me, nor in a money printer. I visualized myself with the money and a smile on my face. I visualized myself sitting on the sofa, holding a stack of banknotes in my hands and expressing my deep gratitude. I felt the great feeling, the enthusiasm, the endless gratitude. At that point, I still did not have the money, but I felt like never before and I knew something changed. The cold sweat literally poured my body. No one else is you. 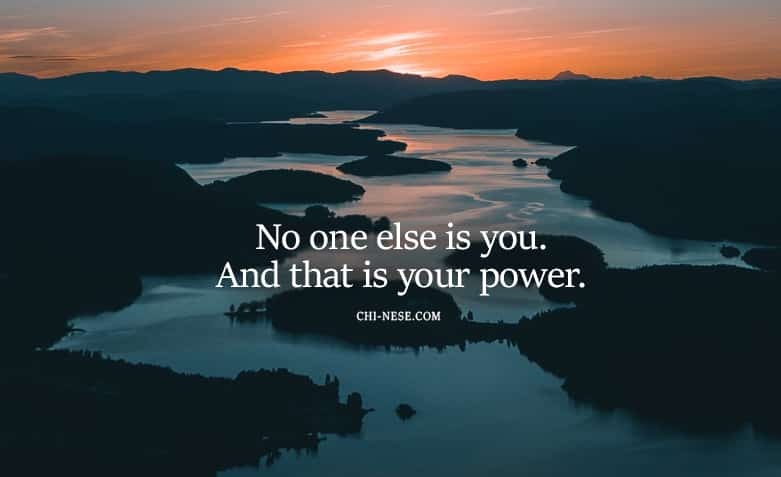 And that is your power. I practiced visualization on a daily basis and did it with deep enthusiasm and passion. I did not work at that time, I was not even eighteen years old and my peers were still studying, but I did not care. Someone starts career earlier, someone later. I wrote articles from time to time and devoted myself to graphic design because Photoshop was like my right hand, and although I did not do anything professionally, I was improving my skills, working hard on myself and engaging in various graphic competitions, just to hear feedback from people from all over the world. The main money prizes were extremely tempting, but I never managed to win. Never. As time went on, I began to win quite nice amounts of money in graphic competitions. On Monday I won $80 in the logo contest and on Friday it was $190 for the best advert banner design. Sometimes I managed to win seven to eight times a month, and my life slowly began to change for the better. I knew I was winning thanks to my visualization sessions, allowing and accepting money into my life, and unwavering faith, so I began to visualize other things. Do you understand what I’m trying to explain here? Instead of visualizing the beautiful red Audi A6, imagine yourself sitting in this car. Visualize yourself touching the leather steering wheel, hearing the sound of the engine, the smell of petrol and the newly coated leather on the seats. If you want to attract more money into your life, visualize yourself with a lot of money, not the money itself. 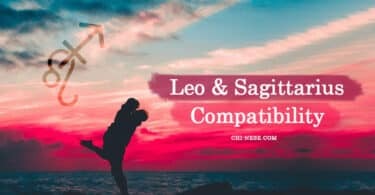 If you want to attract a partner of specific characteristics, imagine yourself next to this person, not just them alone. If you want to attract a new model of a smartphone into your life, imagine yourself with this specific smartphone, not the smartphone itself. You name it. Everything starts from within. Everything starts with you. And therefore never ever ever ever give up on your dreams and goals.